Since 1889, we've been creating gear that works as hard as the people we make it for. 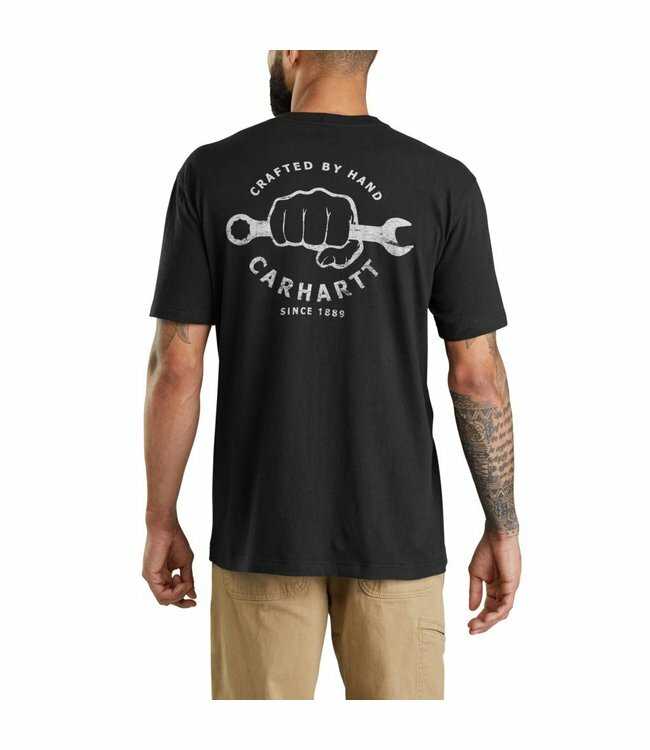 This men's short-sleeve t-shirt features graphics on the chest pocket and back. It's made of a midweight cotton blend that's soft yet durable.